Thanks to our students we have gone and done it again for the third year in a row! And we have even added the International Student Quality Mark for good measure. 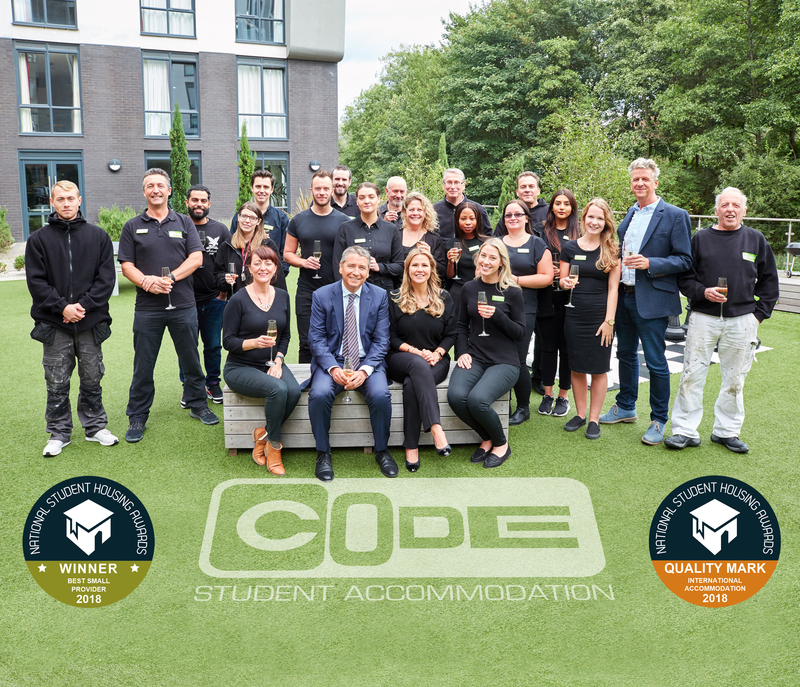 With an even greater response, our students have voted CODE Student Accommodation as the Best Small Provider 2018 at this year’s prestigious National Student Housing Awards and we continue to outperform all other private hall providers in terms of overall satisfaction. 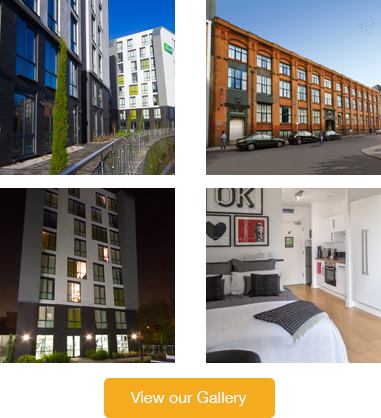 The top factors where students believe CODE stand out is the availability of spacious en-suite studio rooms , the condition and quality of the accommodation plus the safety and security provided. All this means that three quarters of the students feel that CODE offer excellent value for money compared to other providers coupled along with a strong sense of community with a high number of students keen to renew throughout their university studies. A focus for this year has been the students sense of wellbeing with 79% expressing that CODE had a positive impact with 9 out of 10 rating the overall management as good or very good which exceeds all other private hall benchmarks and one which the whole team is very proud to ensure we maintain. As we continue to expand we will do all we can to deliver another exceptional customer experience for our students as we wish to retain the award for the fourth consecutive year.